Chill a small bottle, or a large bottle. 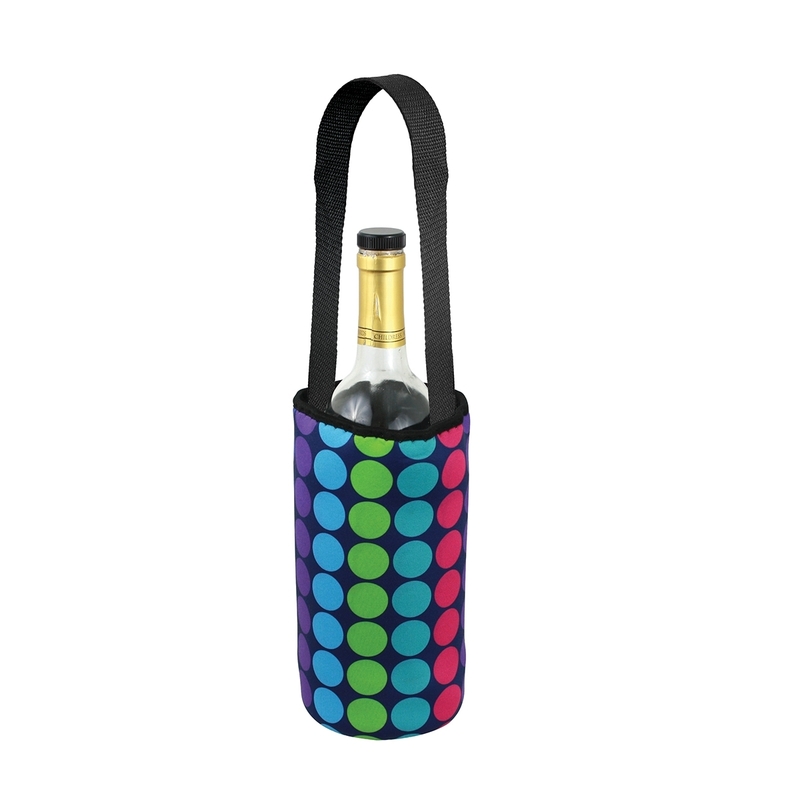 Transport your chilled wine to a party, or just stay put. The Neo Chill gives you options. After being stored in the freezer, the inner liner uses state-of-the-art anti-freeze gel to regulate your wine's temperature. An integrated elastic side panel gives the Neo Chill a little bit of stretch to accommodate larger bottles. And to top it all off, there is a carrying handle for easy transport, which can also be tucked away when not in use. The Neo Chill's fusion of style and versatility make it a must-have for wine lovers.